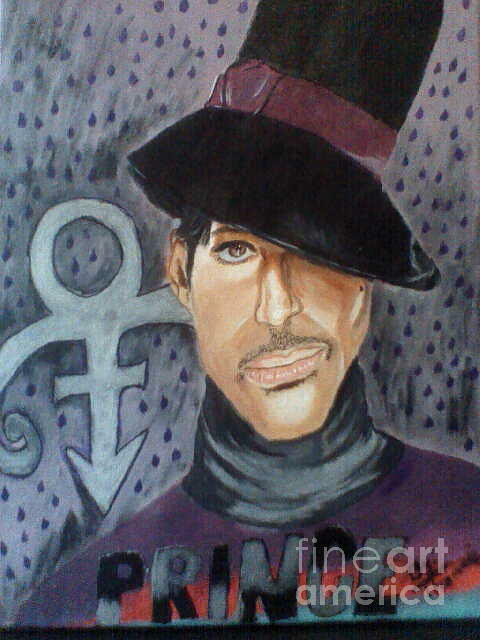 The Artist Formerly Known As Prince is a painting by Thomasina Marks which was uploaded on October 7th, 2010. I dig this piece. Peace, O. This is a really neat piece of work! I love your style.